By default, sudo temporarily grants administrative privileges for 15 minutes. 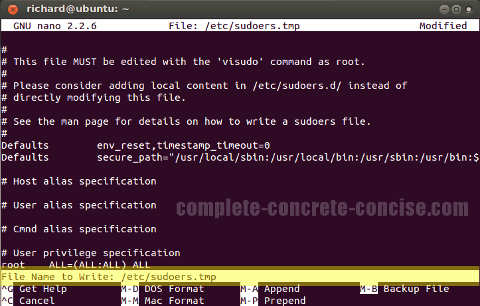 This means the first time you run sudo you will be prompted for your password. Then, for the next 15 minutes, you can run sudo <command> without having to re-enter your password. This should be fine for most users because the average user probably rarely drops to a command line to run an administrative command or two. 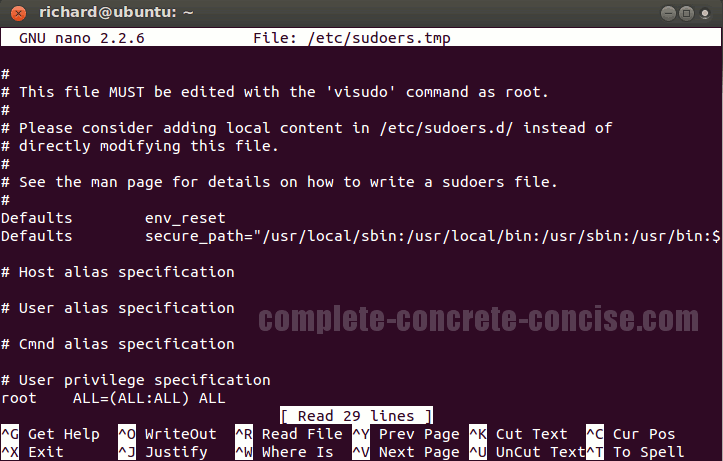 The command visudo does more than just open the sudo configuration file with the nano editor. 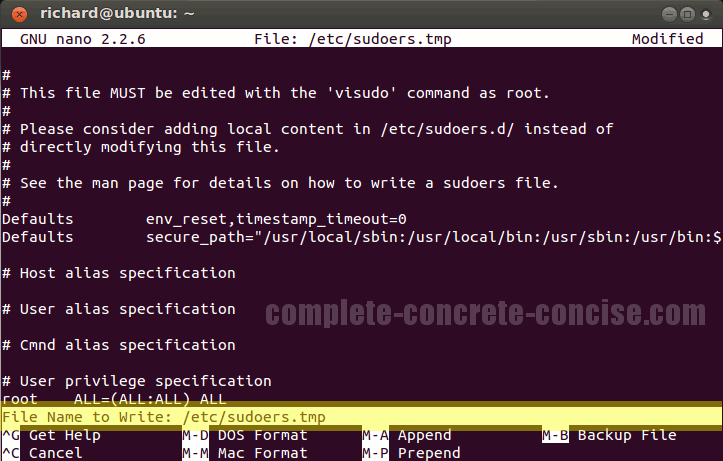 It also checks to ensure the configuration file is correct (i.e. 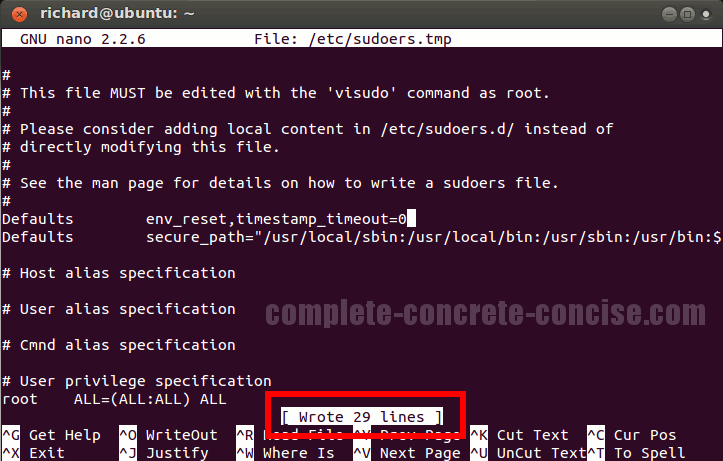 it will not let you edit the file and make it invalid). 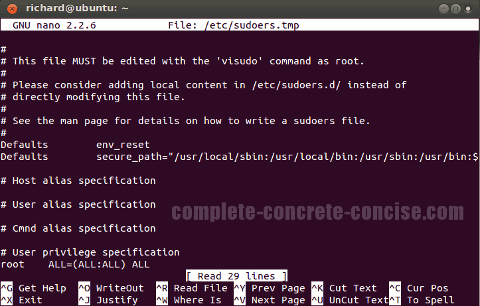 Note: you can still edit the file, so sudo becomes unusable, but the configuration file is (technically speaking) valid. 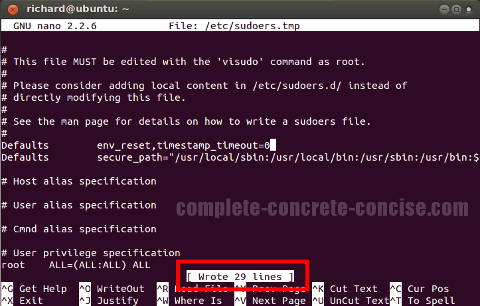 The number tells sudo for many minutes it should grant administrator privileges in this session.